A lily pond requires little maintenance, and special gardening experience is not necessary. 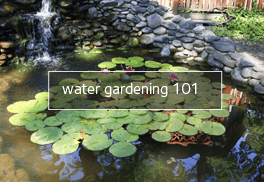 Water plants succeed under the most trying conditions, as they are not affected by severe heat or drought. 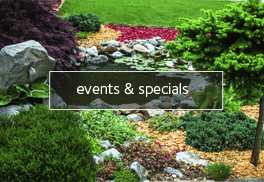 For over 80 years, Moore Water Gardens has specialized in the growing of water lilies and aquatic plants. 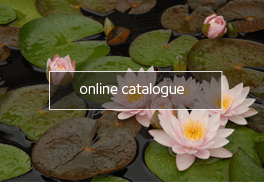 Our outdoor ponds are devoted to hardy lilies and ever expanding greenhouse facilities for the propagation of tropicals, our customers can be assured of strong, healthy plants – taken fresh from our ponds the day of shipment.